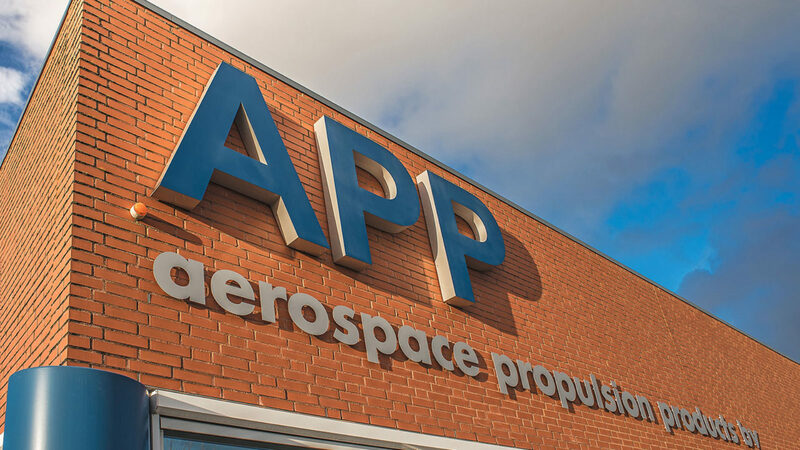 Aerospace Propulsion Products (APP), a subsidiary of ArianeGroup and First Dutch Innovations, is a small company developing and producing innovative igniters and gas generators with a focus on quality and safety. In this way APP contributes to technological progress supporting safety and prosperity in our world. 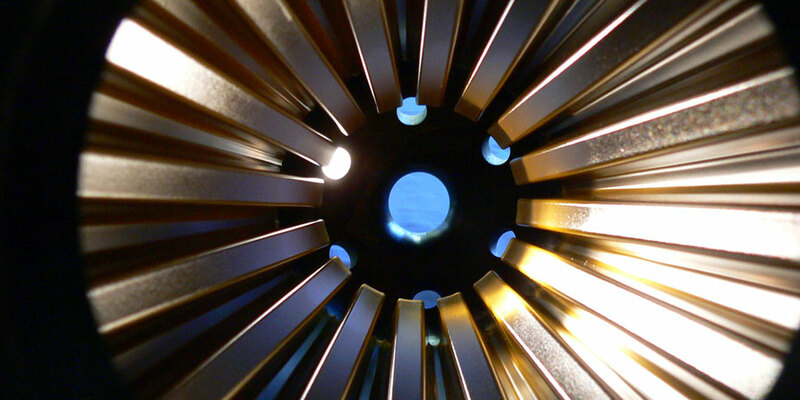 APP develops and manufactures ignition systems for space launchers. Those launchers are invaluable, both for science as well as for our daily lives. Navigation, weather forecasts, telecom and disaster control can hardly be done without satellites. 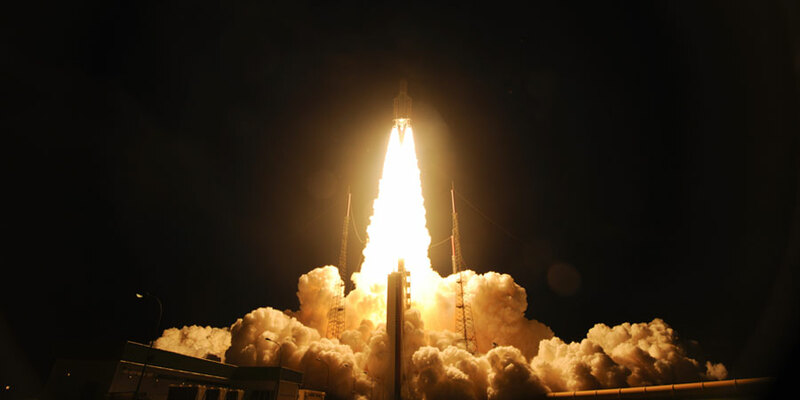 Rockets bring satellites to their destination: in orbit around the earth. From the start, APP has transferred space technology to other industries. More than ever, APP invests in new product development using her knowledge and experience in space. For example: a fast gas generator to prevent dust explosions, or applications to extinguish fire instead of lighting it. APP has a straightforward company structure with a production department and an engineering department. Today APP employs about 50 people at our site in Klundert, the Netherlands. APP has all capabilities and facilities available for technology development, engineering and production. Our activities can be performed along the highest quality standards as required for example for our space products. Special attention is given to the safety of our products and our production facility. Our assembly, inspection and test facilities have several rooms for assembly of igniters and gas generators. For assembly activities requiring a high cleanliness level, a class 100.000 / ISO 8 clean room is available. Very important for product development and product assurance during production is our firing test facility. 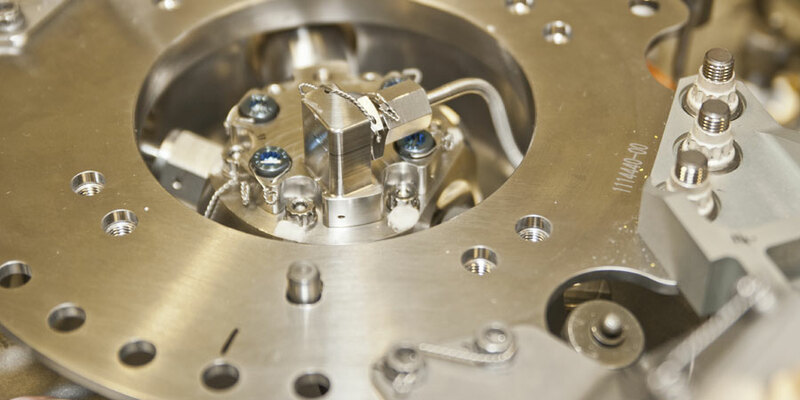 In this facility APP can test propellant samples but also complete products. Tests can be performed at ambient, low or high temperature levels and can measure internal gas pressure, temperature, mass flow and thrust. APP’s quality policy is focussed on process control, in the first place in order to reach maximum effectiveness and efficiency of existing processes, secondly to also control the introduction of new processes, necessary for the intended growth and product diversification. APP’s management system is ISO 9001 certified. Safety plays an important role at APP in order to reduce the risk of personal injury, environmental damage and damage to buildings, equipment and facilities. Our products are designed to be safe in use when following the handling procedures prescribed in the relevant User Manual. A key element of the success of APP is its ability to export products to customers located all around the world. International and national laws govern what and how APP may export due to security concerns related to the potential misuse of components or technology for improper purposes. Therefore APP has a strict policy of compliance and adherence to national and international regulations when it comes to export control.